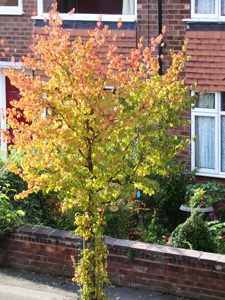 Before the stormy winds come and strip the trees of their colourful ‘plumage’, I managed to get a picture of this beautiful tree that grows opposite my studio window, which is currently producing leaves of red, yellow and green all at once. 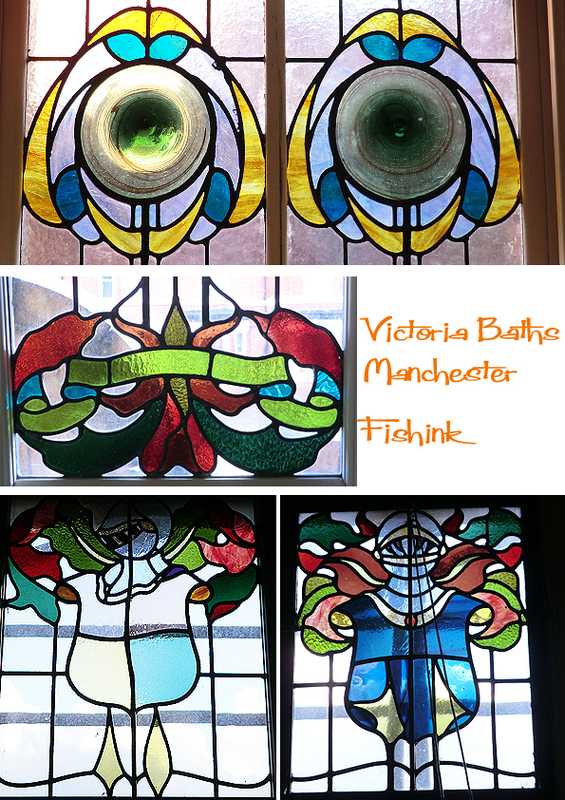 Victoria Baths is on Hathersage Road which is a couple of miles south of Mancheser City Centre in an area called Chorlton-on-Medlock. 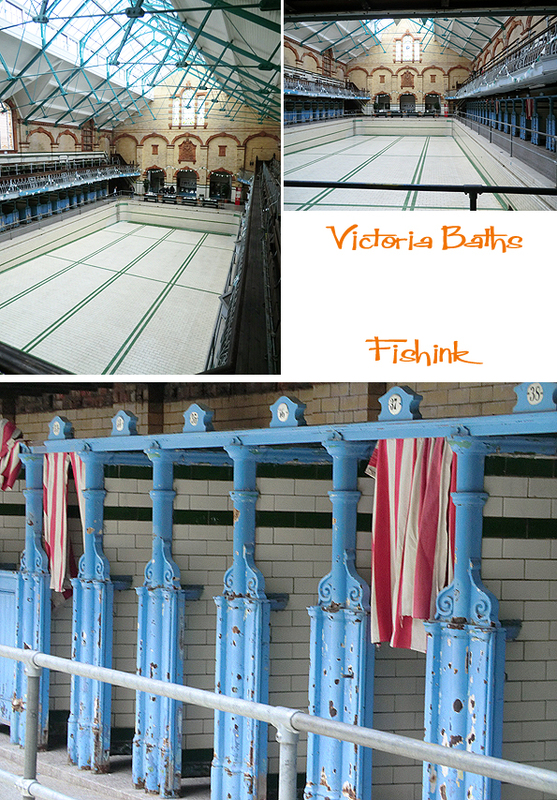 It’s been described as “the most splendid municipal bathing institution in the country” and “a water palace of which every citizen of Manchester can be proud.” Not only did the building provide spacious and extensive facilities for swimming, bathing and leisure, it was built of the highest quality materials with many period decorative features:- stained glass, terracotta, tiles and mosaic floors. 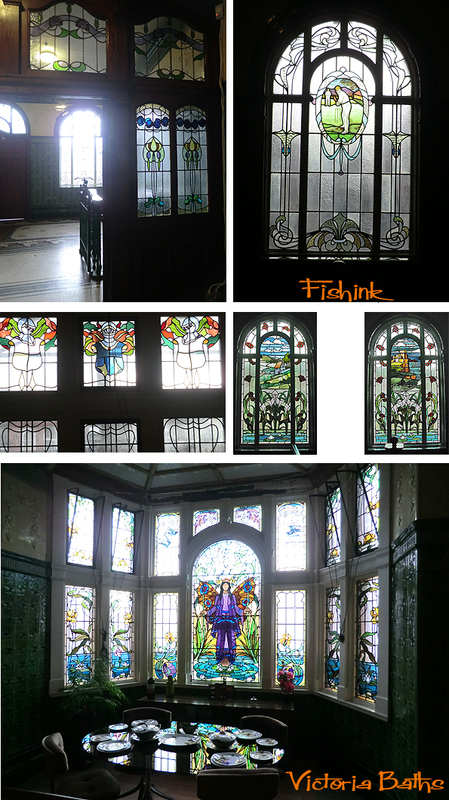 It closed as a public swimming pool in 1993 and is currently part of a massive renovation project, in 2003 more than £5m was spent restoring the frontage of the building, stained glass windows and the roof of the gala pool itself. 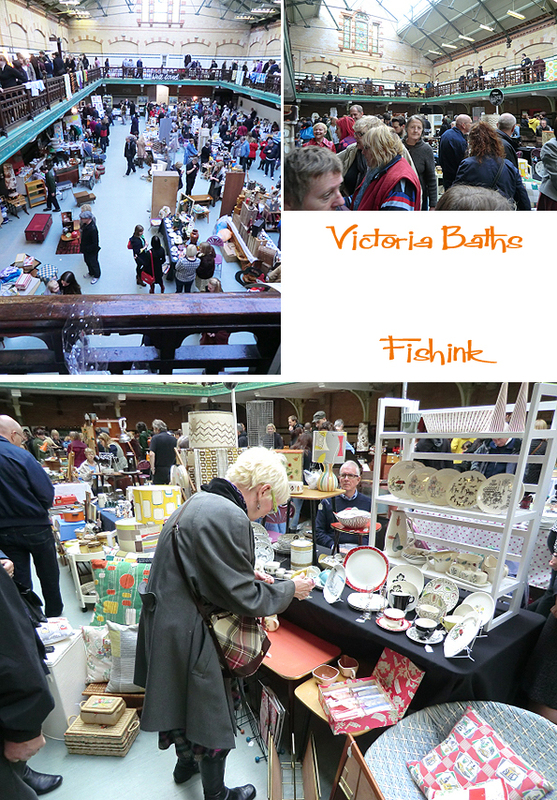 I was lucky to spot a Vintage Fair taking place there last weekend and so jumped at the chance to have a wander around this splendid building and get my fill of some 50’s and 60’s memorabilia too ! It was quite a busy event. 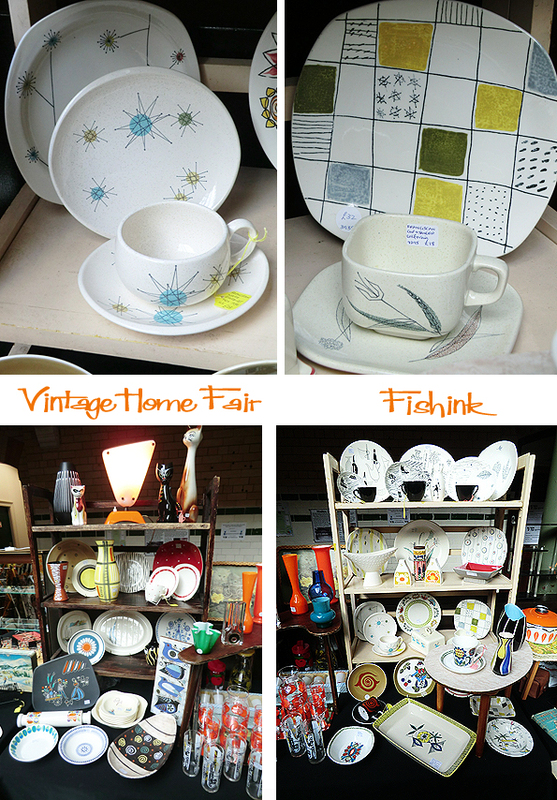 Lots of beautiful ceramics and patterns, love the colours and shapes on these dishes. Amazing old retro illustration posters, even old movie posters taken from cinemas in the 1970’s. Glass, fabrics, furniture in abundance. 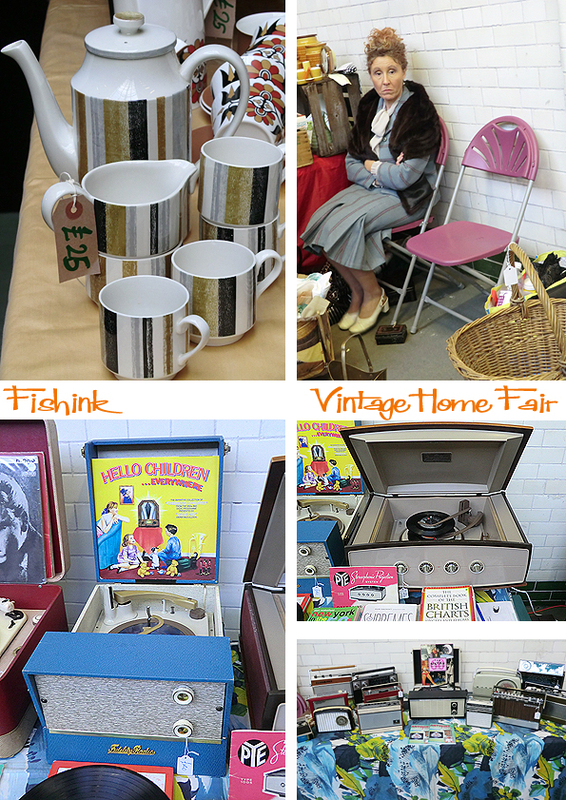 Even some of the stall holders live and breathe the retro life, this lady looked amazing with her grey suit and stole. I saw this Blue and cream Fidelity Radio Stereo player, exactly the same as one I had as a kid, it brought back some fine memories. 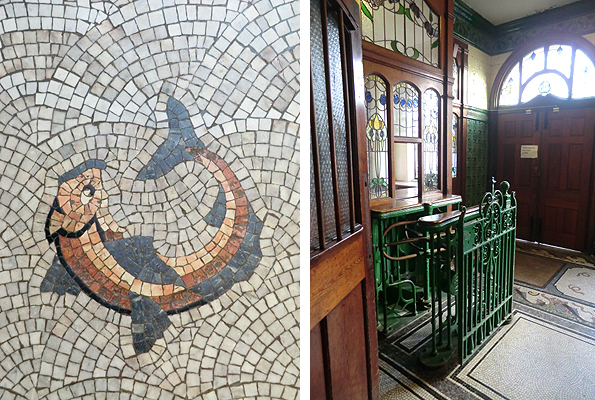 Love this Portmerion ‘totem’ range, and the wooden letter blocks on one stall. My one regret was not buying this bird plaque which I had in my hand and thought that £36 was a little pricey (what was I thinking !) but I did treat myself to this 1960’s or possibly 1970’s green and black ceramic pot for £5 and was very happy with it, so all ended well. 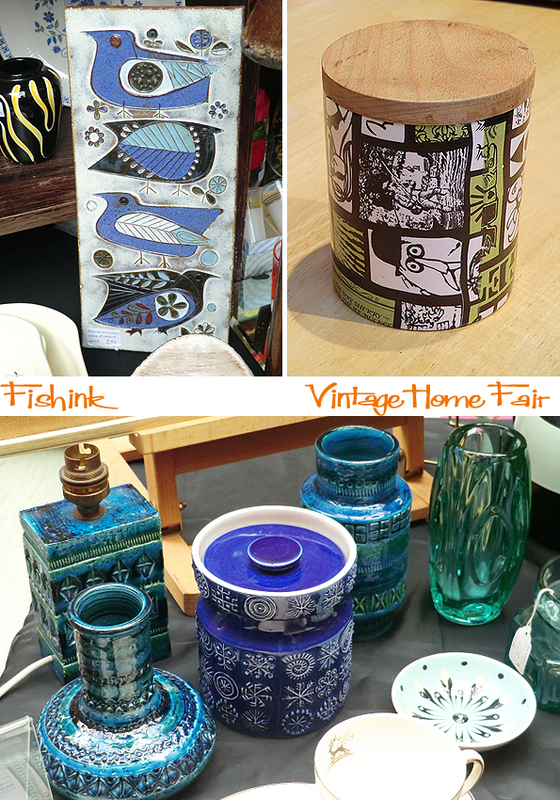 A great day out and do watch out for more news about further events advertised through the Vintage Home Show. 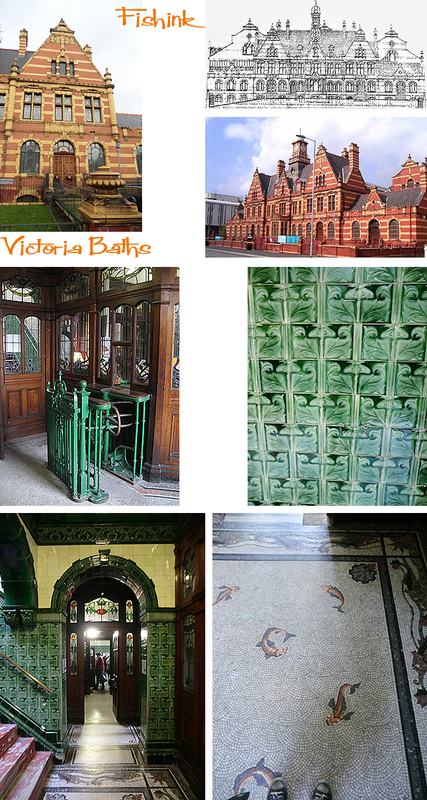 There’s a great site with more information about Manchester Life, including a detailed page about the Victoria Baths here. 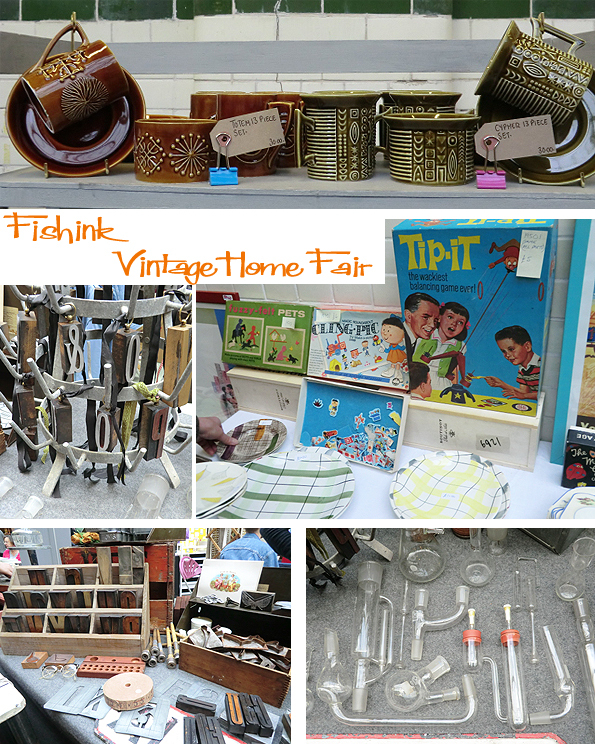 It was a pleasure to walk around, surrounded by so many lovely items. 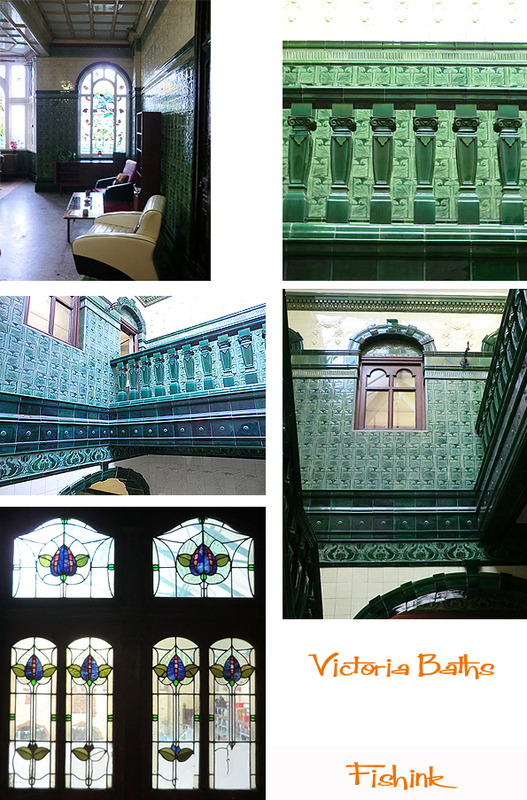 I did feel that I needed to have a second home just to house all the items I would have liked to buy ! 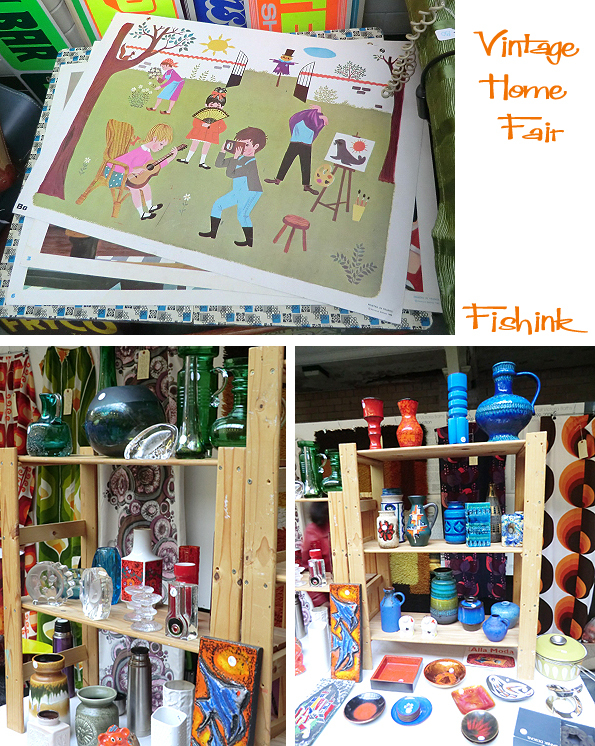 The 50’s and 60’s had such an array of lovely designs, colours and patterns. I’m happy that were experiencing a return to that look today. But yes you’re right the quality today is not as good.